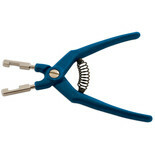 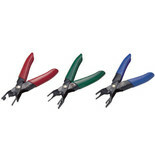 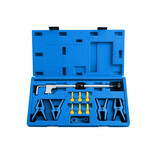 A set of 3 spring loaded pliers for uncoupling quick release fuel lines on most popular vehicles. 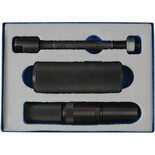 The Laser 7038 is a petrol injector mover with a slide hammer for BMW (N43/N53/N54) (2.5/3.0lt) petrol engines. 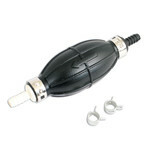 Especially designed for use on fuel filters fitted to Citroen, Peugeot and Renault models fitted with Hdi engines. 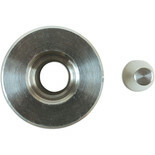 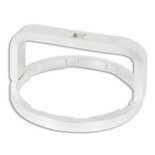 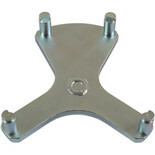 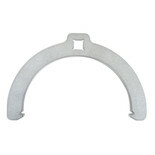 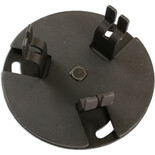 Especially designed for Citron, Peugeot and Renault models for removing and installing fuel filters. 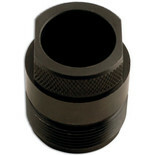 This tool is part of the Laser fuel tank sender spanner range and features a 1/2'' Drive, and is an essential service tool for BMW F01/F02x3/F25. 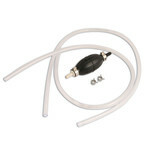 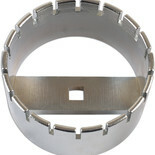 The Laser 6134 can be used to remove and refit collars without damage. 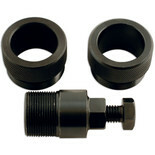 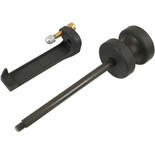 This tool features a knurled lock to maintain position of arms and this unit has a 89 - 170mm adjustable size.